Site description: This hawk watch is where I learned and honed my skills. The hawks are typically at a distance so it’s not the best place for hawk photography but if you want the best place to learn, it ranks up there among the top. Site description: Whitefish Pt. is simply magical. Aside from Cape May, NJ it’s one of the best birding sites East of the Rockies. Atop the hawk deck, hot species like Rough-legged Hawks and dark-morph Red-tailed Hawks are easy species to get and the volume and proximity to the birds allows for great photography and seeing the birds in better detail. Site description: This hawk watch is located in the northern reaches of Michigan’s lower peninsula and is rapidly growing in popularity. 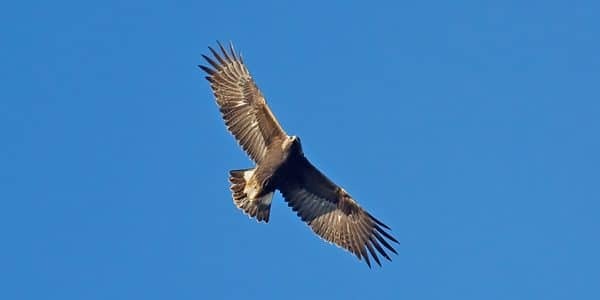 The site is known for huge Red-tailed Hawk and Golden Eagle numbers. Site description: This hawk watch is in an exceptional location giving 360deg views above Lake Superior acting as a funnel along the Keweenaw Peninsula. Given the altitude of the count site, it also puts you closer to eye level with the hawks. 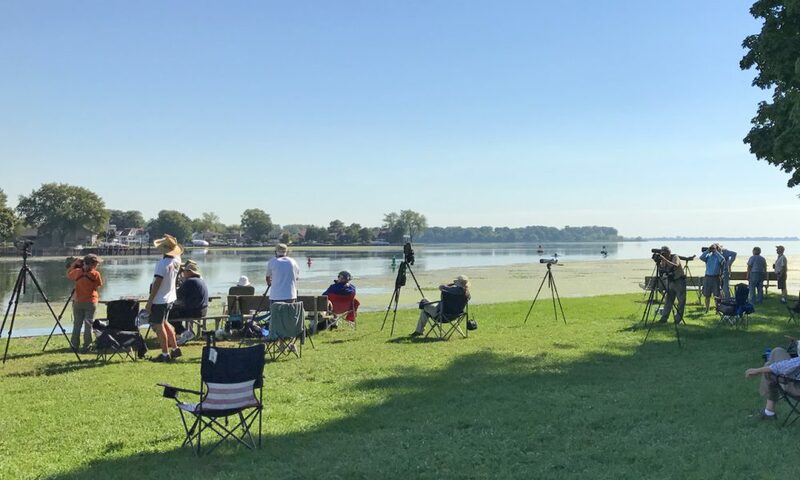 Site description: The Port Crescent Hawk Watch is located at the tip of Michigan’s “thumb” on Saginaw Bay and Lake Huron. It is a spring watch site with sporadic coverage between late March and late May. It’s best to message via their Facebook page to ask questions or verify a counter will be present when you plan to visit. Site description: Cape May can be summed up in one word, magical. 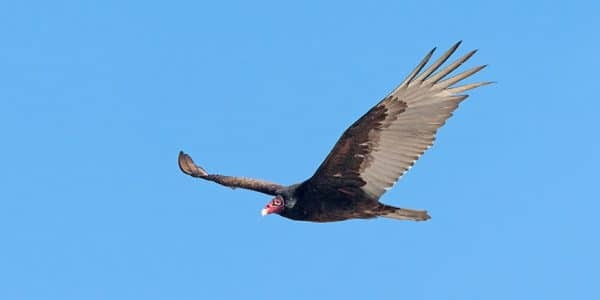 The site is known for their big Falcon numbers but all hawks that pass by Cape May grasp the attention of birders as they hunt on the wing or shoot by at close distances. This is also a great site for photography. 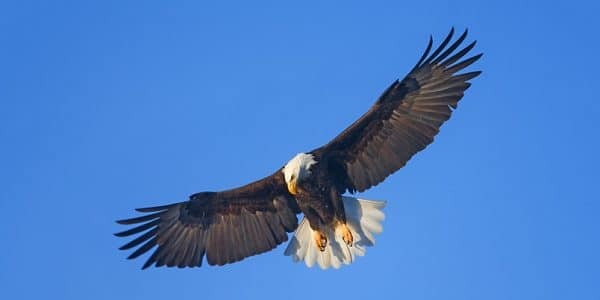 Site description: Hawk Mountain is a famed eastern ridge site that offers a new challenge to hawk watching in that the birds following close to the mountain ridges are hard to find. This site does have a somewhat difficult walk up to the count site, however the vista views make it worth the trek. Site description: Located on the shores of Lake Superior, the birds are funneled past the ridge and in certain winds, they can be quite low. They are also known for some of the largest numbers of Northern Goshawks. The best winds are out of the Northwest which will create more birds, but they are further out. Site description: This hawk watch is known for Peregrine Falcons (as well as the other falcons) and is the Southern most site for hawk watching. Because of the narrowing of the landmass, matched with Hawks using the land for thermals, it can be a great site for seeing migratory hawks. 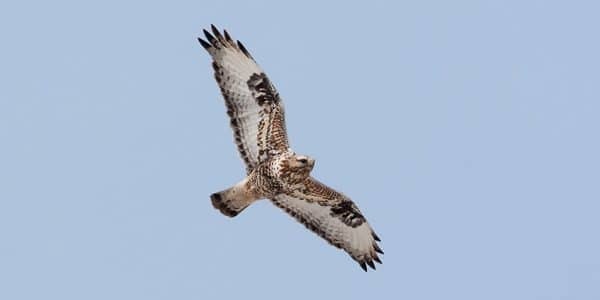 Site description: Braddock Bay is a hot spot for migratory hawks located on the southern shore of Lake Ontario. This site is well known for their Red-shouldered Hawk numbers but the location is great and welcoming to all that want to do some shoreline hawk watching.